Privately owned regional carrier established in 1979 as an aerobatic team, it diversified into executive transport market. 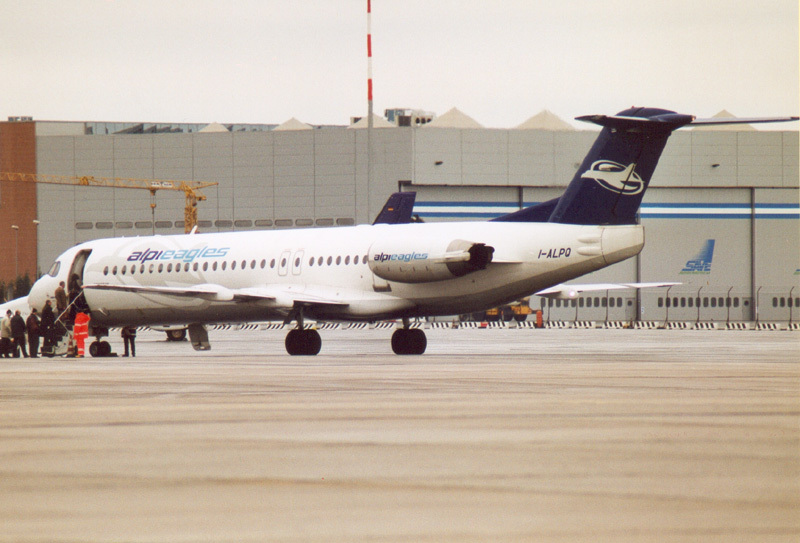 In May 1996, the airline started scheduled passenger services from its hub in Venice. Date of end of operations : 31 December 2007.